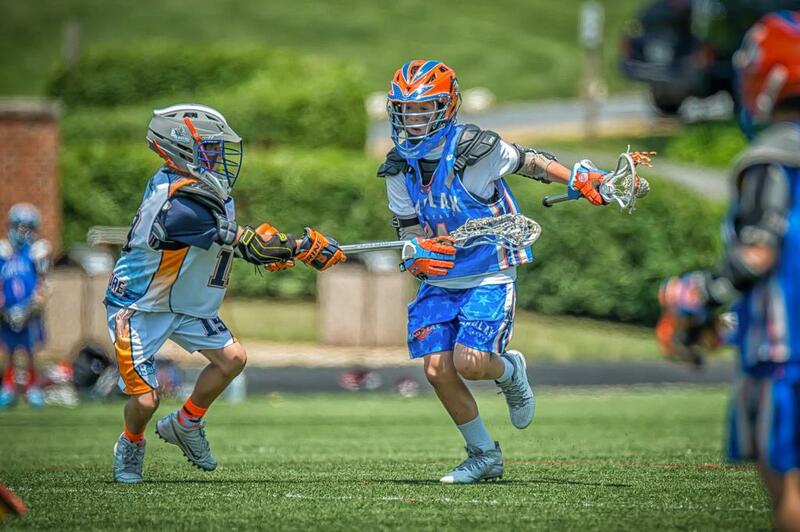 A Spring Play Day for 2024-2030 Teams. Click HERE to see 2019 Schedule! 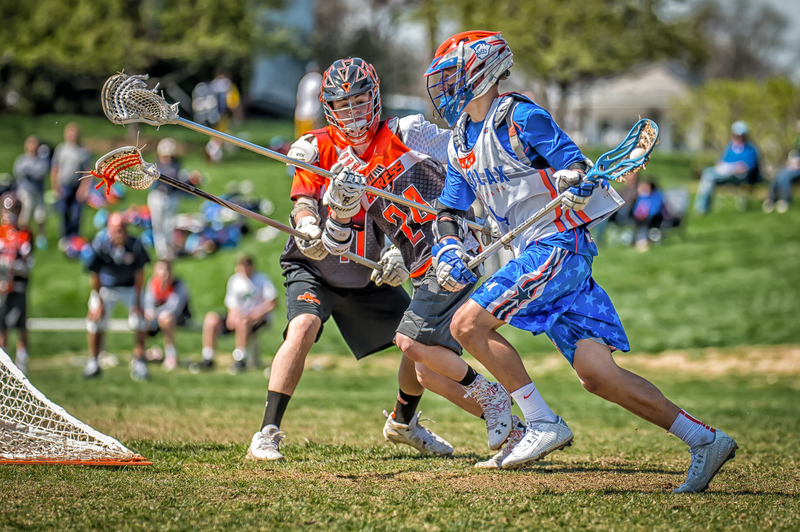 Welcome to the 6th annual Spring MADNESS Lacrosse Play Day 2020 presented by MDLX Events. This play day style tournament will take place just outside the nation's capital on March 15, 2020. 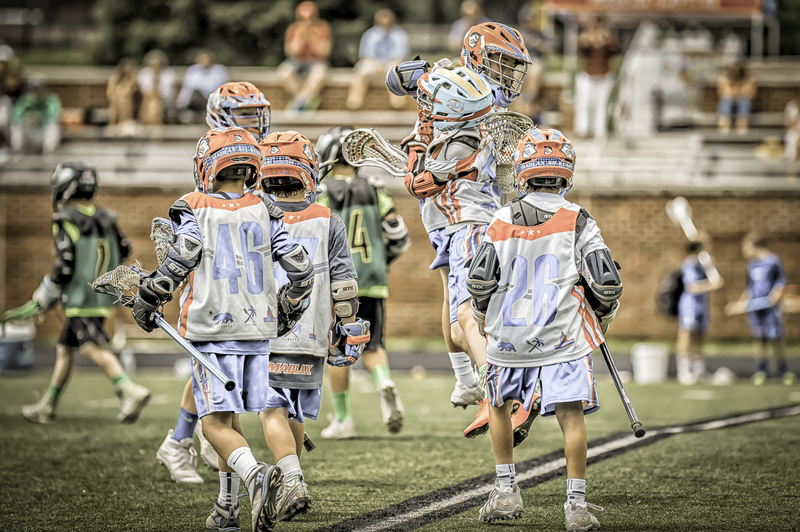 All AA, A, & B boys teams 2024-2030 are officially invited and can register today to enjoy quality competition in first class athletic facilities at Bullis School, Landon School and St. Andrew's Episcopal School. D1 Lacrosse - Maryland & Georgetown! REGISTER YOUR TEAMS for the Spring 2020 Tournament by 2/1/2020 to save $120/team!